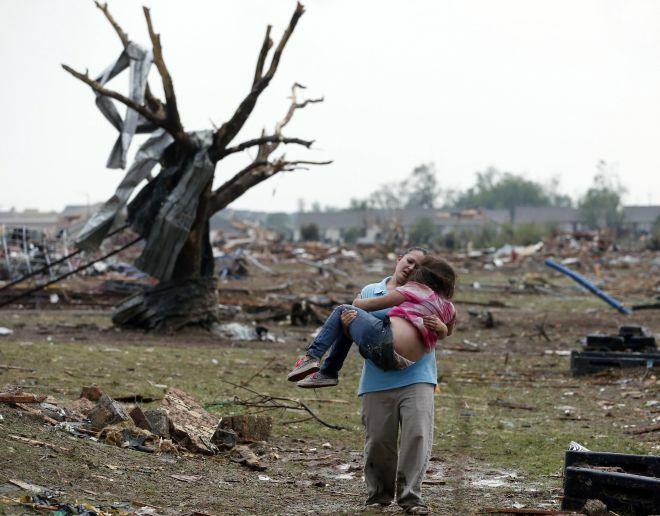 Our thoughts and prayers go out to those whose lives were forever changed by the massive and deadly tornado that struck Moore, Oklahoma yesterday. And to all those who were hit, hurt and suffered so mush loss during the massive series of storms and deadly funnel clouds. This time it was Mother Nature who turned on us. But between the horror of Sandy Hook, The Boston Marathon Terrorist Massacre, and now this - It’s getting harder and harder for parents to assure their children that they’re safe. Regretably, I don’t think today’s children are afforded the innocence that we took for granted.